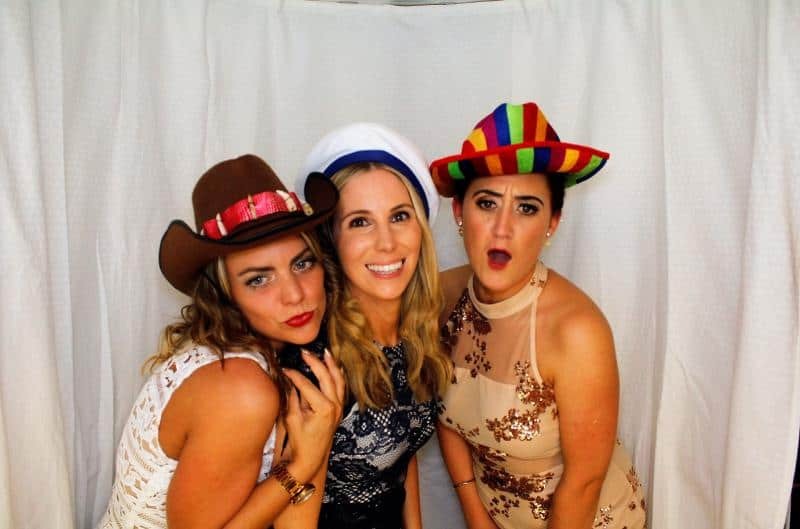 We provided high-quality Photo booth In Sutton Coldfield for all types of special events. 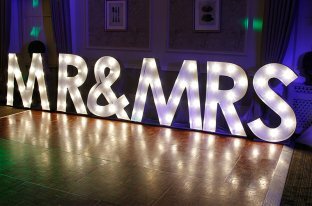 Below I have done a blog of an event in Sutton Coldfield at a venue called The Royal Hotel. Full Address is The Royal Hotel, High Street, Sutton Coldfield, B72 1UD. 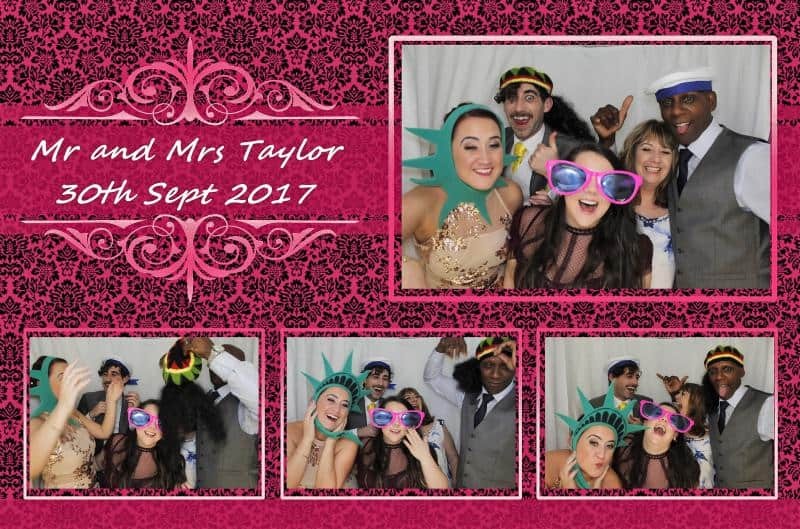 Jennifer Wakerley contacted us to provide a white photo booth in Sutton Coldfield for their wedding on the 30th September 2017. The Bride wanted a template made to suit their colour theme with their names and date printed on all their photos. Jennifers Partner Dan wanted a guest book which we provided, as this is an ideal way to look back on their special memories. We arrived at 6 pm and was ready to go at 7.15. We were due to start at 8 pm, so we had plenty of time. 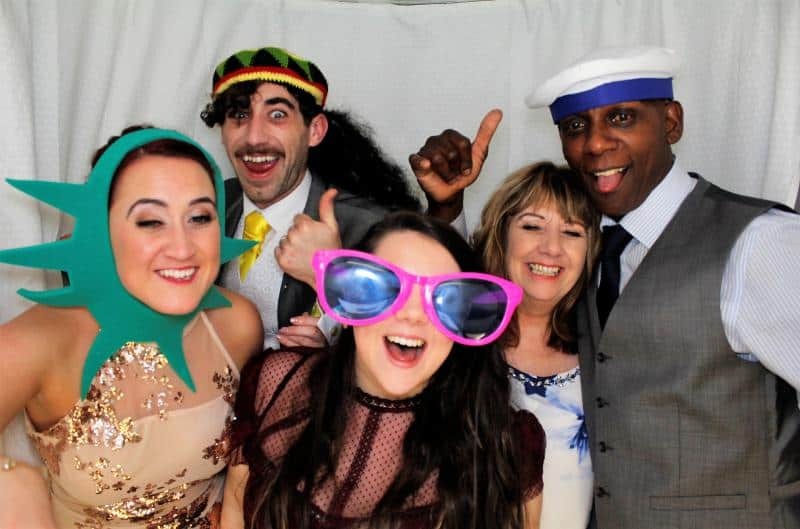 At 7.30 the bride and groom opened the buffet and 8 pm we began the photo booth. The 1st 90 minutes was hectic, but with plenty of children attending the event, they started to leave to go to bed. Many guested was impressed how the photo booth worked, and we got approached by two couples asking for business cards as they were both getting married in the near future. 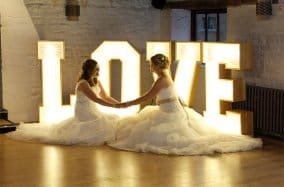 We finished at 11 pm, and I full photo album which had 80 photos. We also uploaded all photos on facebook so the customer could get extra prints or share photos with friends and family. 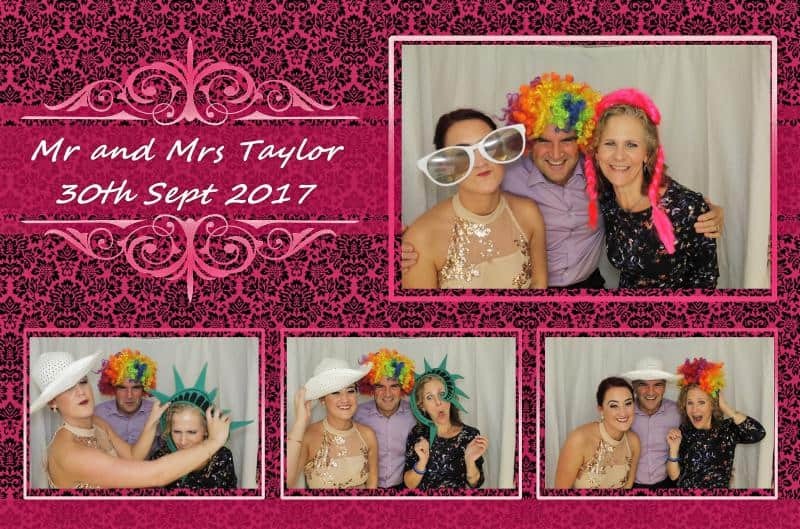 We can provide these photo booths in black or white and are very popular with the wedding. 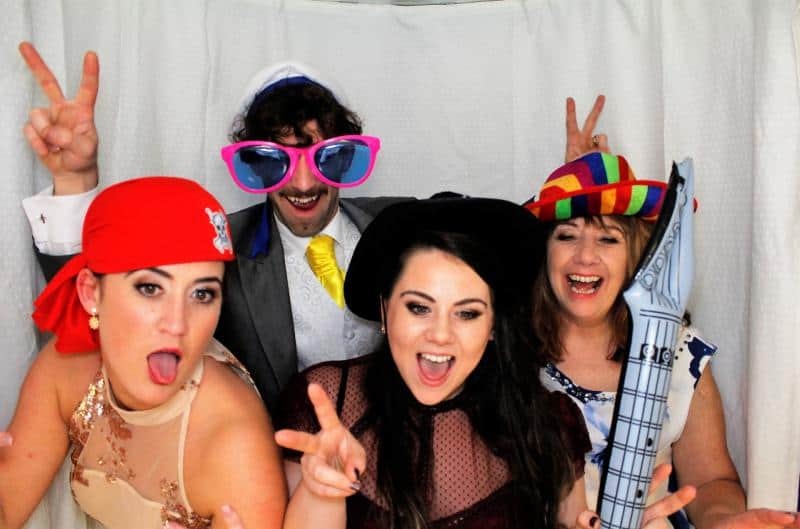 We do have a photo booth website. Please click here.